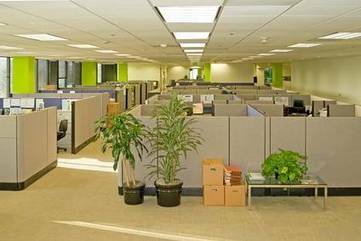 CJs Carpet Cleaning Campbell Town has been proudly owned and operated by Craig Woodland, serving Campbell Town and surrounding country areas over 15 years. 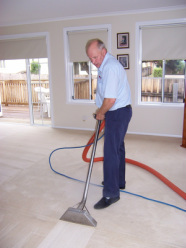 We are proud of our reputation to provide an excellent carpet cleaning service at a reasonable price to our clients in Campbell Town, Perth, Longford, Ross and Midlands areas. Tile & Hard Floor Cleaning & Buffing.